An EASY 15-minute dish you’ll want to make all summer long! 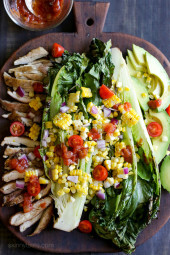 Fresh heads of romaine lettuce are split down the middle, grilled until slightly charred and smoky, along with fresh corn and skinless chicken thighs, then topped with tomatoes, onions, avocado and a simple salsa vinaigrette. The dressing couldn’t be any easier, take some leftover jarred salsa and whisk in a little olive oil and lime juice! Combine the salsa, olive oil and lime juice; set aside. Light the grill to medium heat. Remove any tired outer leaves from the romaine, then halve each head vertically. 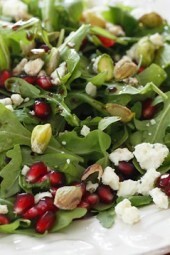 Place on a large platter and spray cut sides with olive oil spray. Lightly spray corn with olive oil. Place chicken and corn on the grill and cook, until cooked through, about 5 minutes on each side, until the chicken is cooked through and the corn is tender. Remove and place on a cutting board. Grill romaine close to the heat source over high, cut side down about 1 to 2 minutes. Remove. Slice the chicken into strips, cut the kernels off the corn and serve over Romaine with avocado, tomatoes, onions, salt and dressing on top. This was insanely good!! I also did grilled chicken breast and just rubbed it down with Morroccan Spices from a different dish. Delicious, fresh and very filling. Will definitely be making this again. Looks great! I plan on making as is today since we are out for the summer. 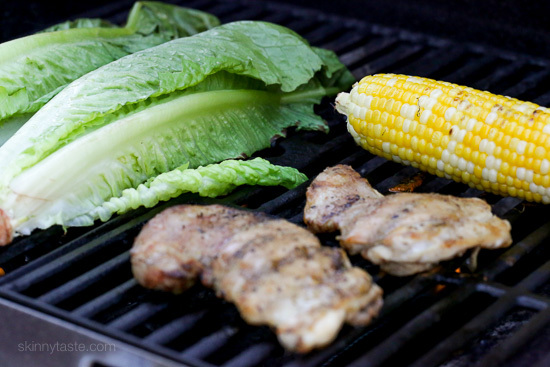 I am wondering about the grilled lettuce when I go back to work at the end of summer. If I take this for lunch, how long will the grilled lettuce last? Should I skip grilling the lettuce? It should be eaten right away, I would skip the grilling. 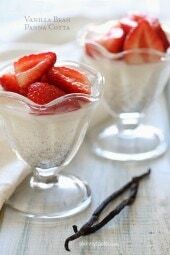 I’ve made this a few times – so yummy! I bought medium spicy salsa and added a bit of plain 0% yogurt, instead of olive oil for creamy dressing. I made this last night for myself, but used chicken tenderloins instead of thighs since the store didn’t have any boneless thighs.. and it was delicious! It was the first time I had avocado, and it may be an acquired taste by itself but I found if I ate it with chicken or salsa it wasn’t too bad. I think I may see how it does as a mason jar salad, so I can have it for lunch all week! 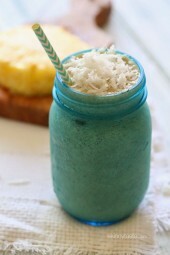 Made this today-easy and delicious! What would the points value be by using boneless, skinless chicken breast? Don’t like thighs. looks delish, how will it affect the smart points if I use chicken breast instead of thighs. My guess is 1 point less?